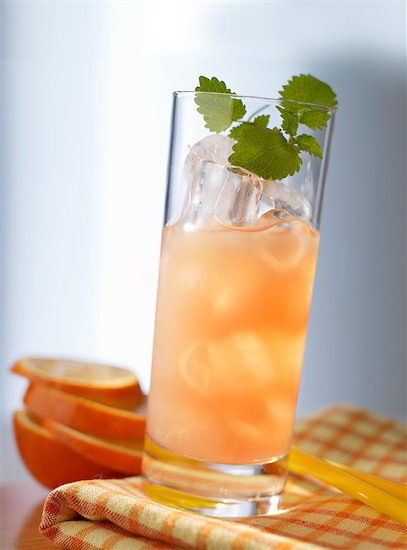 For weekend celebrating, or any time, thank you so much to Brenne Whisky﻿ (mixologist Warren Bobrow) for the delightful cocktail recipe "Etienne Pellot 'Montvieux' (The Basque Fox, last French privateer) Cocktail"--hmm might sneak up on you?! Very cool and refreshing with grapefruit notes on a hot summer day! Brenne is the first-ever French single malt whisky, "organic field to bottle...single cask, unfiltered and uncolored" says The Coopered Tot﻿. Brenne is imported to the US by Allison Patel whose shore town is Ocean City. 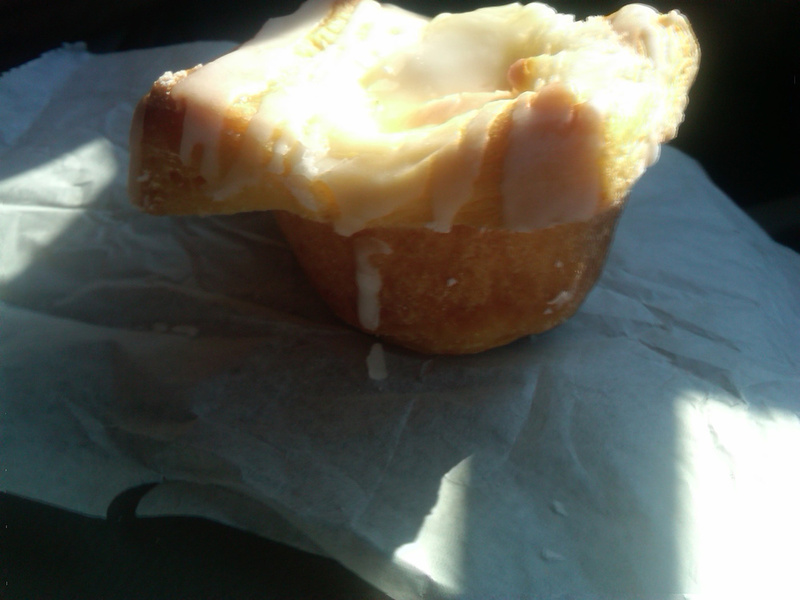 Allison has submitted three recipes to the Savoring the Shore cookbook. We are so grateful for her participation! 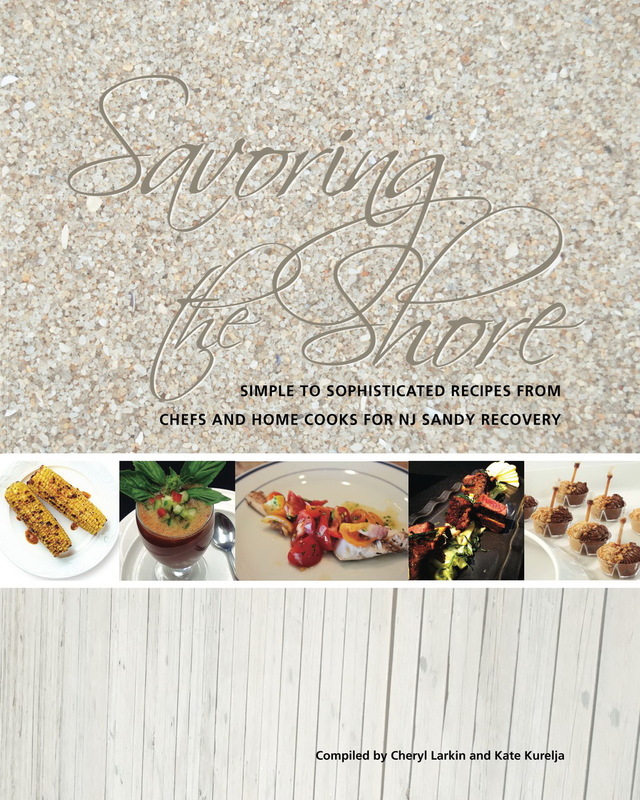 The three complete recipes will appear in the Savoring the Shore fundraising cookbook, all proceeds to NJ Sandy relief. We are going to design--please email your recipe today to savoringtheshore@gmail.com! July 20, 2013 by Cheryl Larkin.